List of 20 frequently asked questions. Is FASPS for French families only? Over 50 nationalities are represented in the school and about 40 languages are spoken by our families this year. We are a distinctly international community and embrace multicultural diversity. When can my child apply (How old must my child be to apply)? Our youngest students start in YPK (Young Prekindergarten) in the fall. They must be three by December 31 of the same year and completely toilet trained for the first day of school. All of our students must be completely toilet trained for the first day of school. Do the preschoolers have a nap during the day? They sleep for about an hour in the afternoons. What can students do for lunch? Children either bring their own lunch or participate in our hot lunch program. There are about 120 students enrolled in the lunch program today. Online registration is available and parents can register their children by specific days, a whole month, or the whole school year. We have a no-peanut policy throughout the building. Does the school offer tuition assistance? FASPS offers tuition assistance to qualifying families who submit completed applications, including required documentation. We provide tuition assistance to about 22% of our students with awards ranging from 10% to 100% of tuition. Tuition assistance information is strictly confidential. Please refer to our Tuition and Tuition Assistance webpage for more information. What is the school’s policy regarding discipline in the classroom? FASPS is glad to report that we rarely experience discipline problems with our students. Our social and emotional learning program teaches students to identify and communicate their feelings, and to respect their peers, the adults around them, and their environment. If an inappropriate behavior keeps recurring, teachers and parents collaborate on an appropriate plan to resolve the issue. 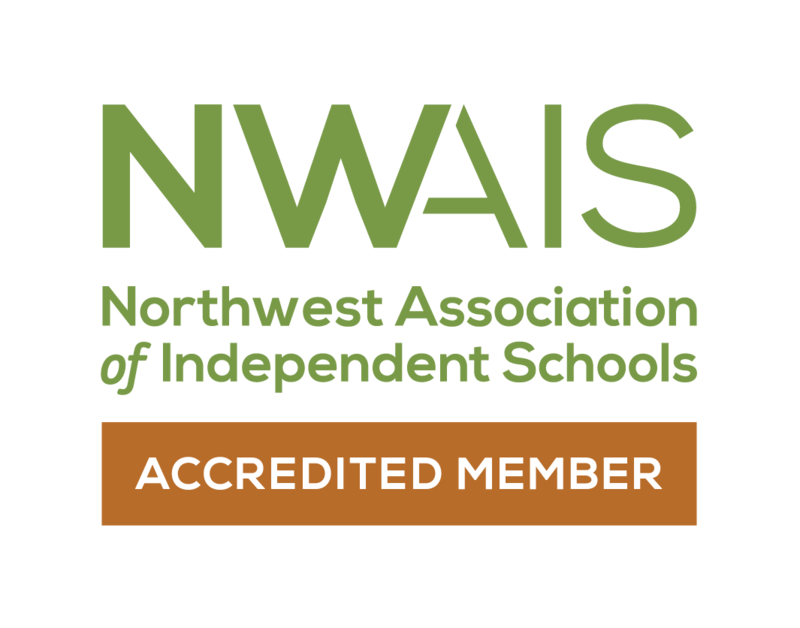 How can parents get involved in the school? Volunteering is an integral part of the FASPS community. Last year, FASPS parents recorded more than 4000 volunteering hours. All parents automatically belong to the FASPS Parent Committee (our parent association). The FPC organizes social events for families throughout the year, such as picnics and outings. It also organizes community service initiatives and an educational speaker series. Our Parent Ambassador program helps facilitate the transition of new families into the FASPS community. Does my child need to speak French to apply to FASPS? 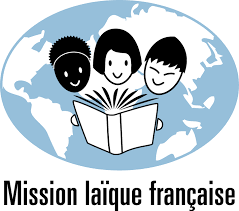 FASPS accepts students with no prior French experience in YPK, PK, and K. However, applicants from Grade One and up are required to speak French so they can learn to read and follow the curriculum in both languages with ease. Is the curriculum taught in French only? We offer a bilingual program taught in French and in English that incorporates the standardized curricula from both countries. In preschool, 90% of the instruction is conducted in French, in order to develop fluency in both languages by the age of five. We continue to develop the students’ vocabulary and syntax in English through games, songs, counting exercises and other activities. In kindergarten, 25% of the curriculum is taught in English and 75% in French with reading, writing, math, science, and social studies. As the curriculum continues to expand, the percentage of English instruction will increase gradually to a proportion of 45% in third grade, with 55% percent in French. This proportion remains the same until the end of Middle School. We have found that this proportion is the most effective to ensure that our students become perfectly bilingual. Is a child at a disadvantage if s/he starts in Kindergarten? Our program is structured so that students who begin in Kindergarten learn French quickly and assuredly. A FLL Specialist (French as a Learning Language) rotates through all Kindergarten classes to give support in the classrooms to the beginners in order to accelerate the acquisition process. After a few months, your kindergarten student will understand and be able to communicate in French easily. Over 17% of our families speak a third language at home. Their children thrive at FASPS as their brains are already attuned to processing more than one language. We do not speak French. How can I help my child with homework? At FASPS, homework reinforces concepts already learned and practiced in the classroom. Students will never be required to learn a new skill or lesson at home. 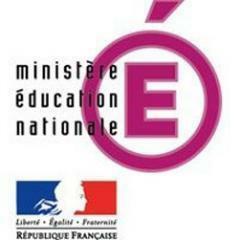 Consequently, our parents who do not speak French or English still feel able to help their children if needed. We also offer a Study Hall program from 3:30 to 4:30pm after school for Grades 1-5. Students can sign up for help with a teacher for their homework (10 students maximum per teacher) per Study Hall class. Middle School students sign up for office hours with teachers of their choice according to their needs. The school doors open at 8:00 am and close at 6:00 pm. What extra-curricular programs are available before and after school? How do I know what my child is studying at school? Every week, teachers post the week’s lesson plan on your student’s MyFASPS page. Teachers post homework and activities daily, weekly, or as needed depending on the class and grade. They also post poems, songs, and other classroom resources so parents can practice with their children at home. Does FASPS organize bus transportation for its students? We offer bus transportation serving Seattle, the eastside, and Mercer Island. The bus stops are strategically chosen to service as many families as possible. Click here for more information. We also encourage our families to carpool. What colleges and universities do FASPS Alumni attend? Where do your alumni attend high school after FASPS? 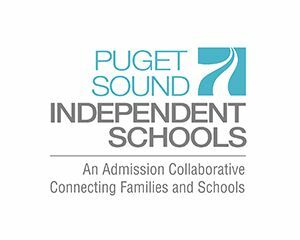 Our students successfully transition to public and private high schools in the Seattle area and abroad. Below is a partial list of those schools.